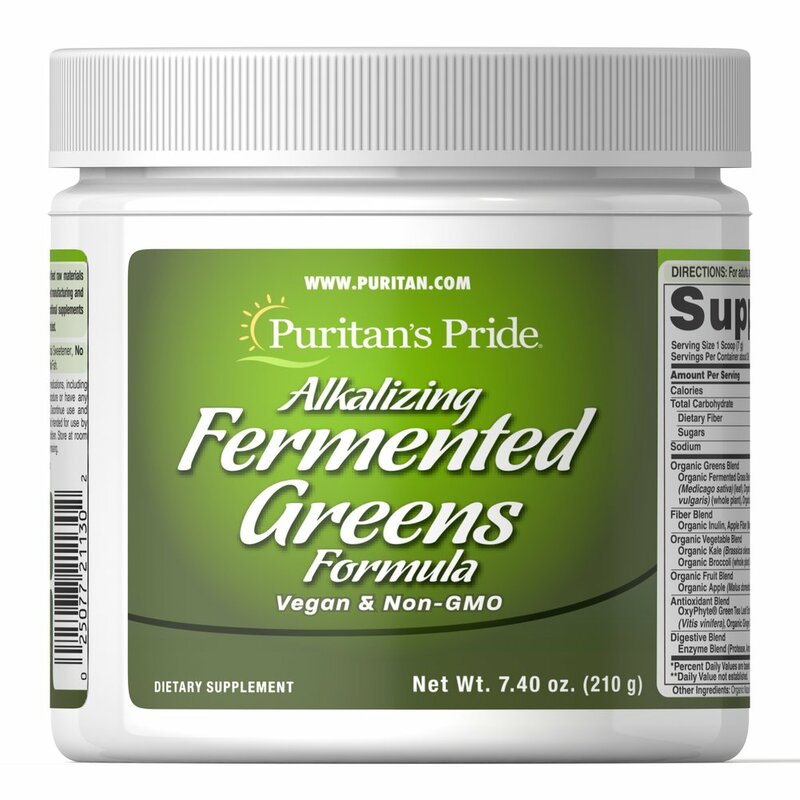 Puritan’s Pride brings you our Alkalizing Fermented Greens Formula. 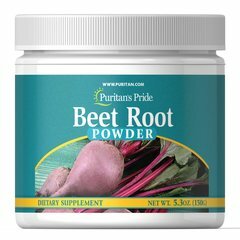 A vegan and non-GMO formula, these greens are made up of an Organic greens blend packed with fruits, vegetables, and antioxidants to give you your essential daily vitamins. 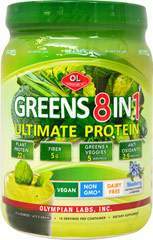 These greens also have a digestive enzyme blend for your digestive needs.